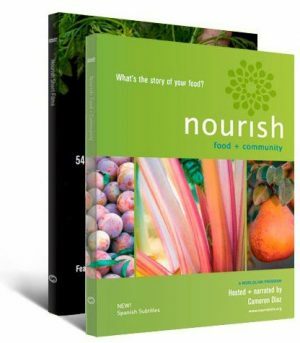 Bring the award-winning PBS special Nourish: Food + Community and Nourish Short Films into your school, organization, or community. Save $19. 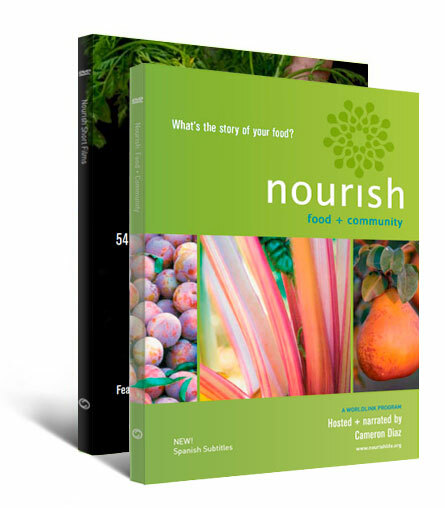 Supported by an 84-page Nourish Curriculum Guide and additional teaching resources. 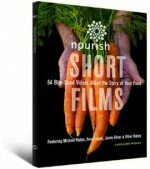 If you are a nonprofit organization, we invite you to sell Nourish DVDs to raise funds. To inquire about special discounts, contact us.